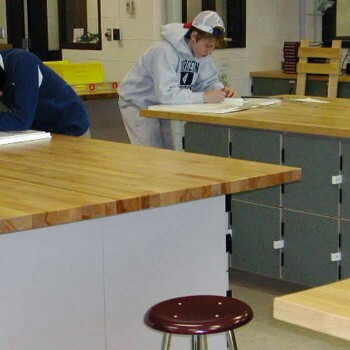 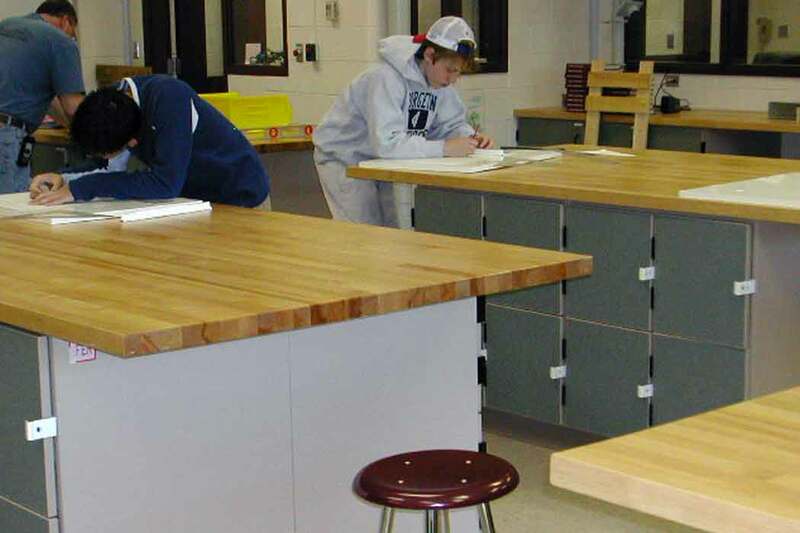 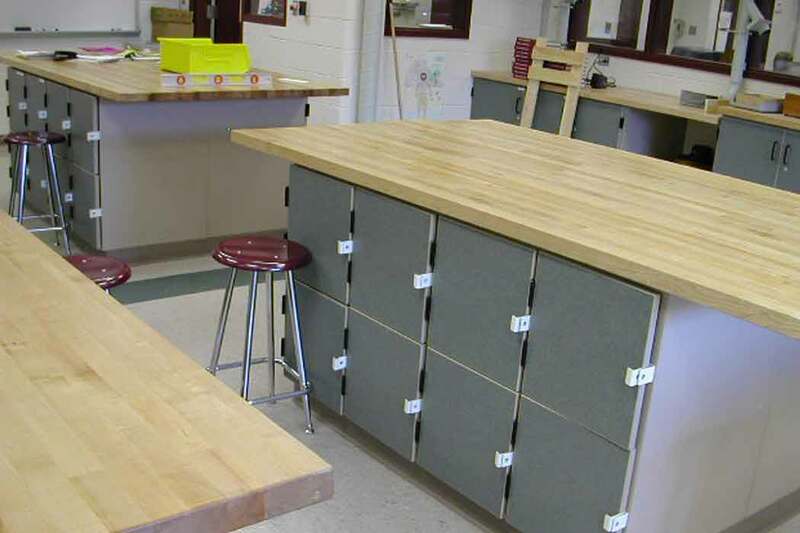 Multi-person Workstation Tops are built in a variety of configurations to accommodate 2, 4 or 8 students. They are also available with angle iron mounted on the long edge to stand up to heavy-duty usage in machine, assembly or sheet metal shops. 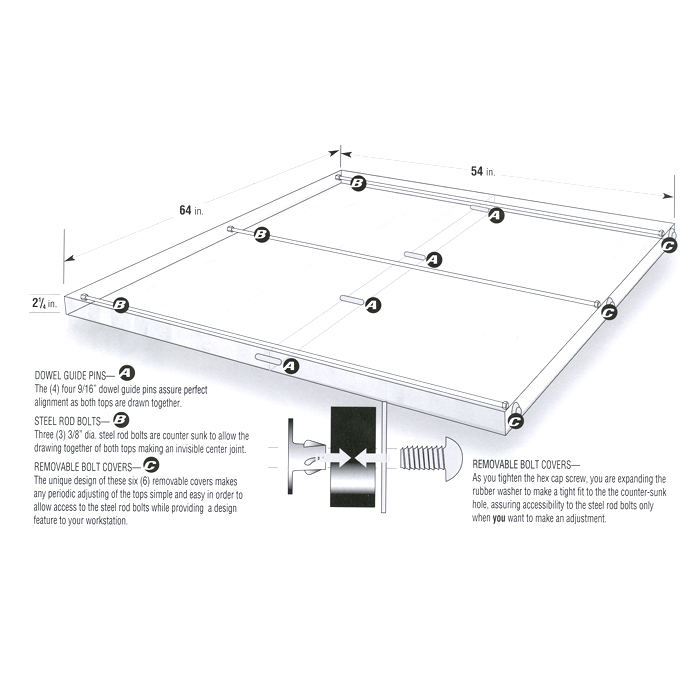 Larger configurations feature dowel guide pins and internal steel rods for a seamless center joint and added strength. 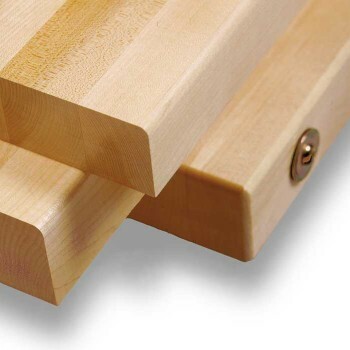 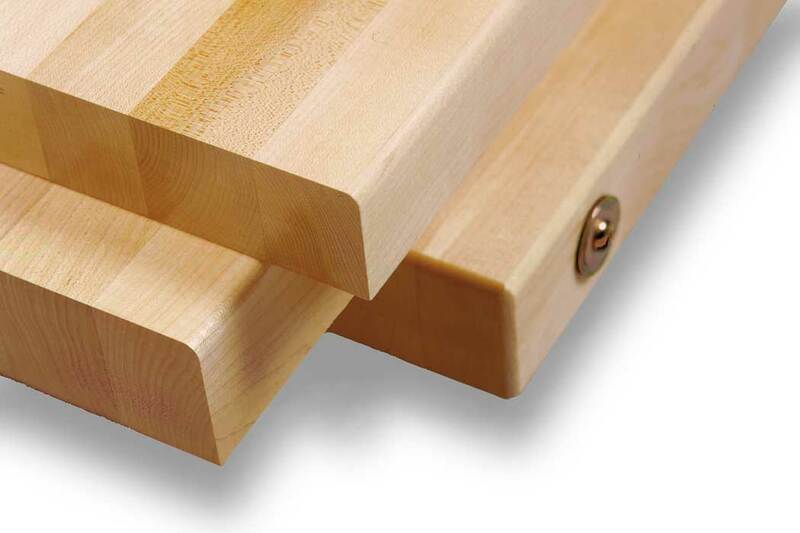 Constructed of laminated edge-grain northern hard rock maple, these hardwearing tops are favored for their ability to be easily resurfaced for a lifetime of use. 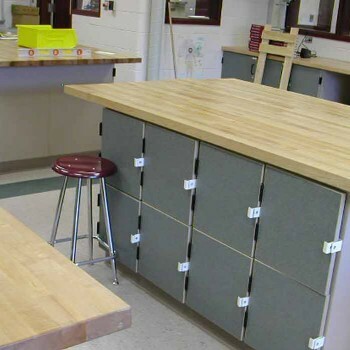 Factory-finished with DURAKRYL 102®, this tough non-toxic urethane coating repels alcohol, bleach, paint thinner and most other shop solvents. 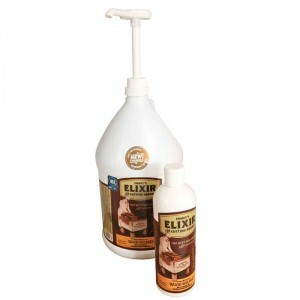 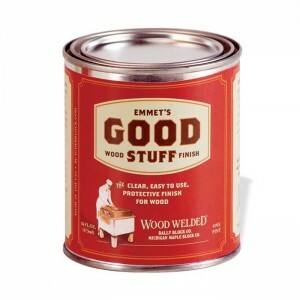 Available in standard, ready-to-ship sizes. 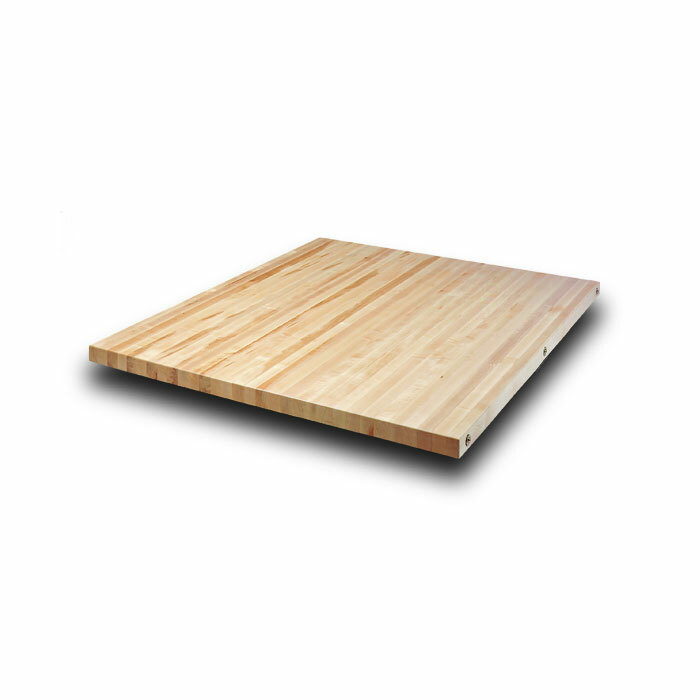 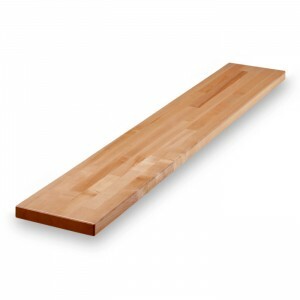 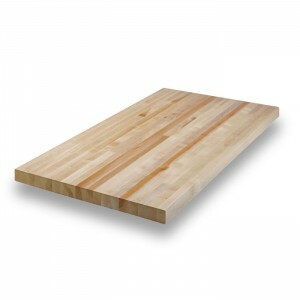 Specify the original Wood Welded® butcher block for the ultimate in productivity and durability.